What San Francisco Neighborhood Do You Belong In? 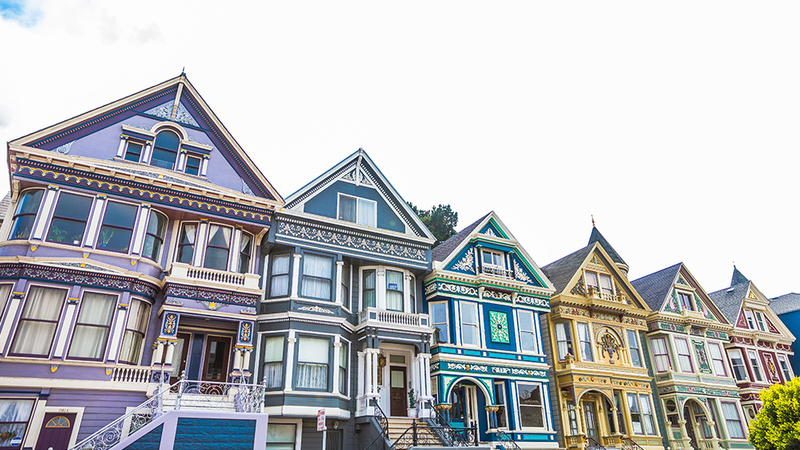 San Francisco is known for its Victorian architecture, like these beauties in the Haight-Ashbury neighborhood, but there's much more to the city than its stunning homes. We talked to the locals to create this quick guide to 9 must-know neighborhoods in the City by the Bay. 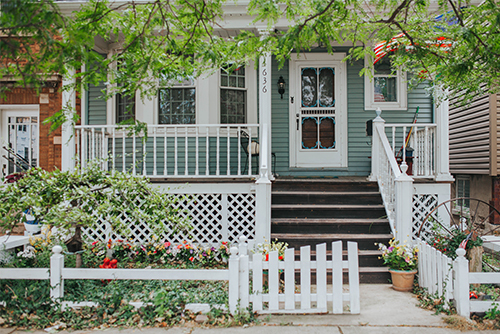 In a city as large as San Francisco, and with so many great neighborhoods to choose from, finding your best match for an apartment for rent can be a challenge, especially if you’re new to the area. For the inside scoop, we turned to two locals: Bay Area native, photographer, and creative director Ashley Kane and photographer Justin Blomgren, who recently moved to San Francisco from Los Angeles, CA. “Each area is so different, so just make sure you’ve had a chance to get the lay of the land, find out where your local shops are, and see if it’s a good fit,” says Kane. “Take a day or two and spend time in each. I know so many people who move here and move to neighborhoods they haven’t spent much time in, and end up not enjoying San Francisco to the fullest.” That’s the approach Blomgren took for his move up the coast: Plenty of visits gave him time to scope out his perfect ’hood, factoring in noisiness, proximity to public transportation, and other, San Francisco-specific factors — like how hilly an area is or whether it’s consistently blanketed with fog. He ultimately settled on an apartment in a historic Victorian house in the Duboce Triangle. 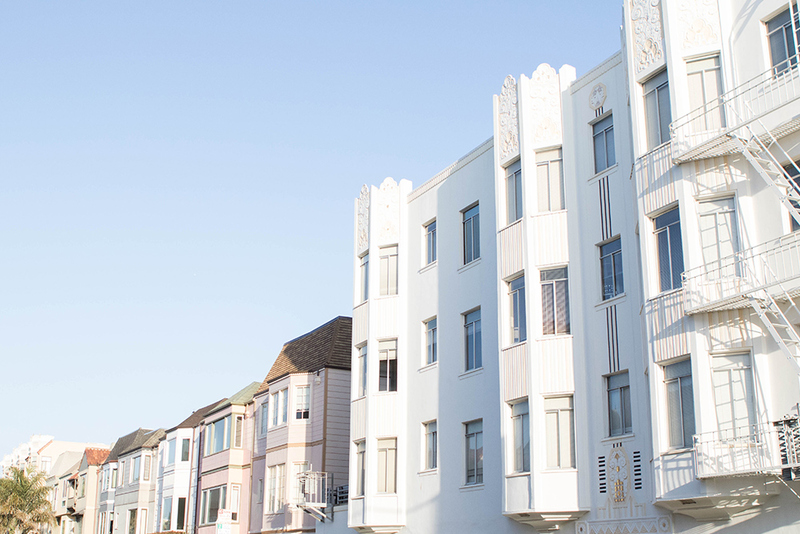 Here’s a quick guide to some of the most popular (and a few often-overlooked) San Francisco neighborhoods to consider, with tips and advice from locals in the know. As another option for families, Blomgren suggests posh, manicured Pacific Heights (or “Pac Heights,” as the locals say). “Pacific Heights is close to both Alta Plaza Park and Lafayette Park, both of which have great playgrounds for kids,” he says. 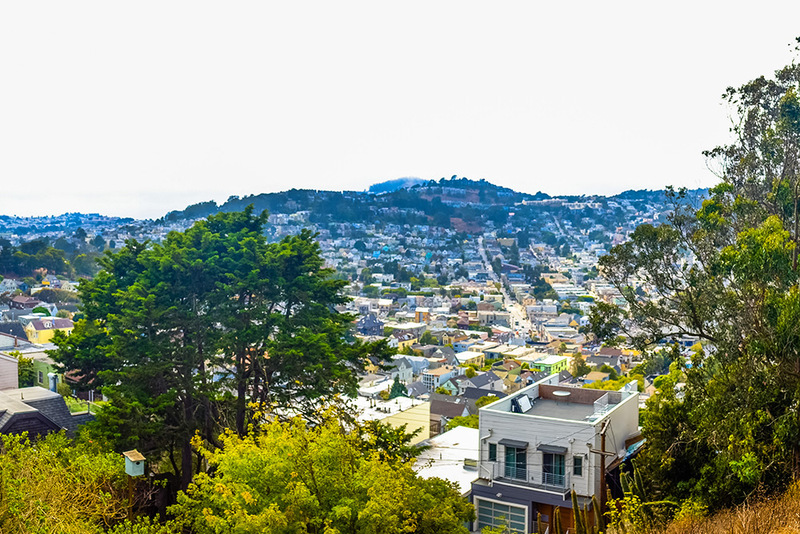 “I see lots of families, kids and dogs when I walk through that area.” This dog-friendly neighborhood is home to some of the city’s most notable residents, but the Victorian, Edwardian, Chateau, and Mission Revival–style homes — plus views of the Golden Gate Bridge and San Francisco Bay — are a draw for tourists as well. If you’re a Full House (or Fuller House!) fan, you’ll recognize this area immediately. Affordability meets convenience in SoMa, the up-and-coming area named for its location below Market Street. “If you want an apartment that’s brand-new and close to work downtown, then SoMa is for you,” says Blomgren. “You’re going to get a good price, and it’s right next to everything.” The former industrial district filled with factories and warehouses is now an eclectic mix of lofts, design showrooms, residential hotels, nightclubs, and dot-com offices with a true urban feel. 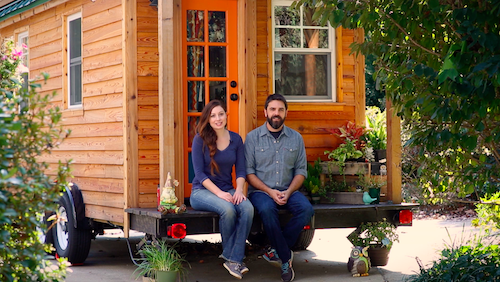 An overgrown yard and an interior in serious disrepair didn't keep this couple from creating their dream house on their dream street. 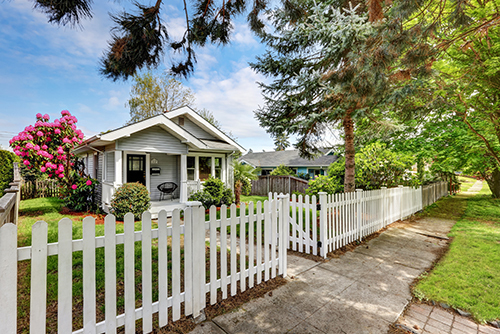 Does It Really Matter What Your Neighbor’s Home Sold For? 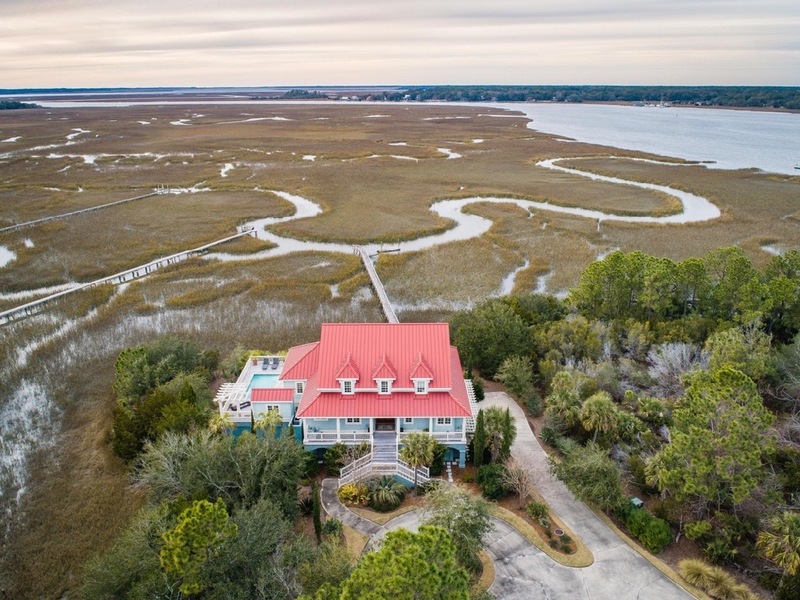 Whether you're buying or selling, make sure you look beyond the data to get the big picture on home values.